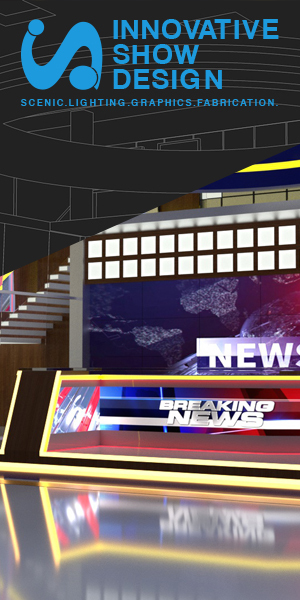 NewscastStudio’s redesign is getting closer. We’ve wrapped up work on the coding and design and will start migrating content over soon. The date for the launch is still a bit fluid, but we’re hoping to flip the switch within the next one to two weeks. One thing to note: We are planning to bring back school sets, though they may not be live immediately after the redesign launches. But it’s on the horizon and we thank you for your patience. We’re also planning a new feature called InspirationFinder. This new tool will allow you to explore all of the sets and graphics NewcastStudio has to offer based on various criteria such as materials, style or approximate size. We hope this tool will make it easier to find practical ideas for your next project. As of now we’re planning to launch this feature with the redesign, but that may change. Also, please note that some of our URLs will be changing, but we’re planning to add redirects so all inbound links and bookmarks will continue to work.